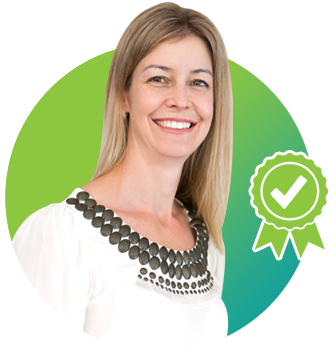 Kate Bullen is a qualified dietitian with over 15 years experience. Kate writes for Offspring magazine and has worked in our public hospitals as well as consulted privately. Kate loves it when healthy eating is made easy! As a dietitian, one of the most common questions I get asked is ‘what should I be eating?’. 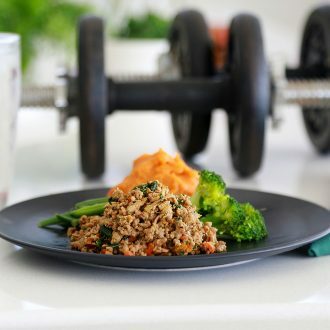 Healthy Power Meals take all the guess work out of healthy eating – and they taste delicious! What do I love about Healthy Power Meals? Healthy Power Meals are fresh. Fresh and seasonal vegetables mean more nutritious meals for you. Healthy lean protein and low GI carbohydrates top off the fresh meals. Healthy Power Meals are convenient and easy. No need to plan meals for the week, or spend hours in the kitchen. 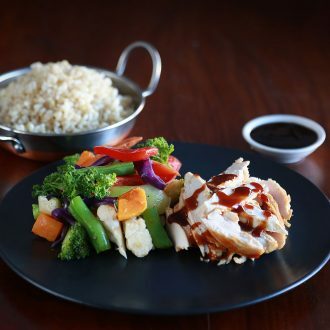 Healthy Power Meals are perfect for busy people and families. The flavours are delicious – my kids love them! 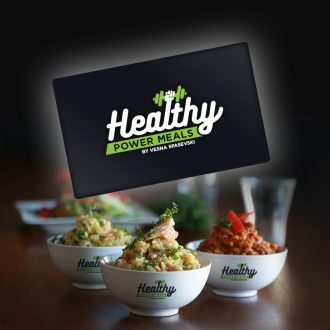 Healthy Power Meals offer variety, which is so important for a healthy diet. You won’t get bored!